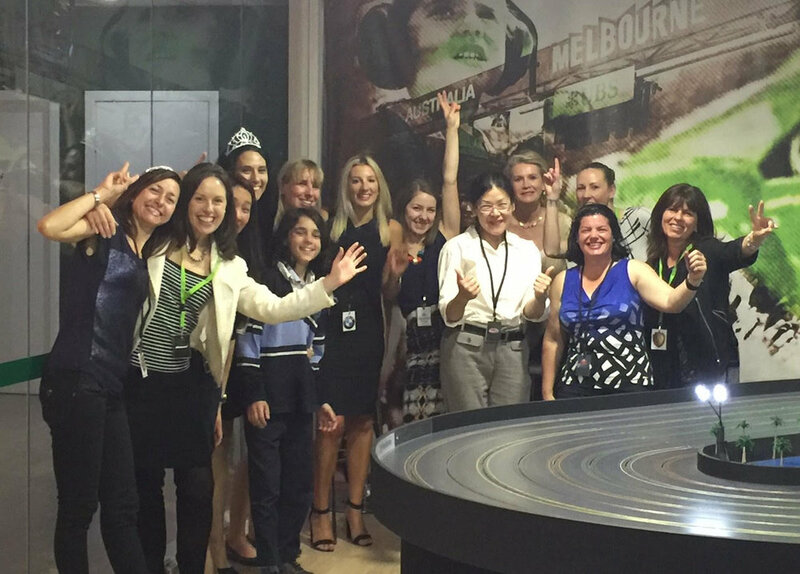 If you’re looking for fantastic and memorable team building ideas in Melbourne, then you’ve come to the right place. All our corporate events differ from one another, therefore creating an entirely new and intriguing outcome to your event each time. Furthermore, we can help you create the perfect team building experience that will both carry your company’s message and bring joy to your staff. So, if you’re searching for fun and professional team building ideas for work, then we’ve got the perfect activities for you. 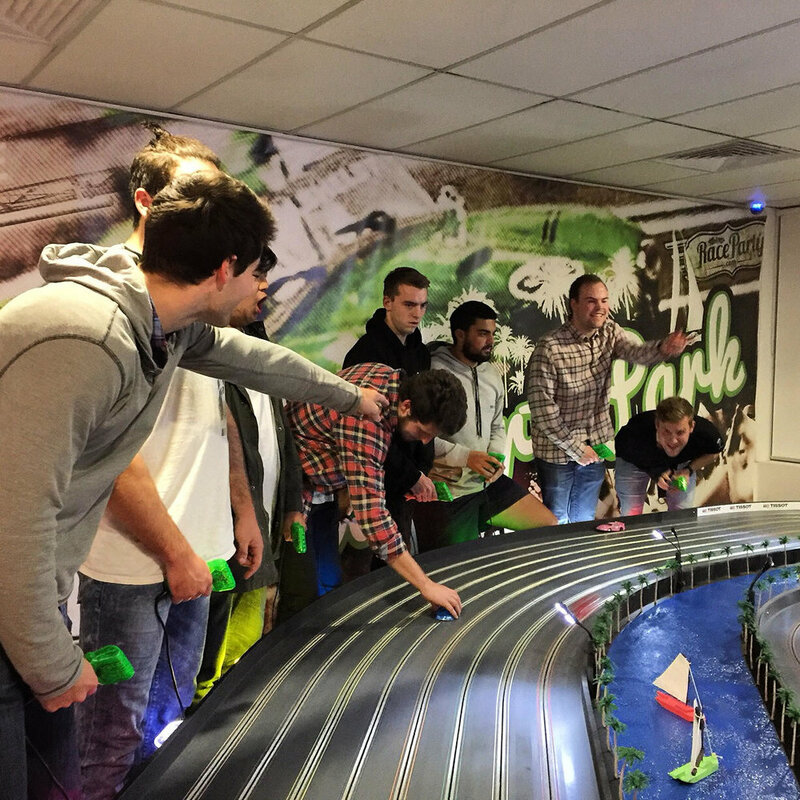 Part of what makes our slot car racing one of the best team activity ideas is that there are plentiful options when it comes to the type of experience you want. Our expansive range of packages means that every business has the opportunity to create an exhilarating workday out for their staff members. Depending on the kind of event you wish to hold and what the desired outcome is will affect what package is right for you and your team. Why Consider Us for Your Team Building Activity Ideas? 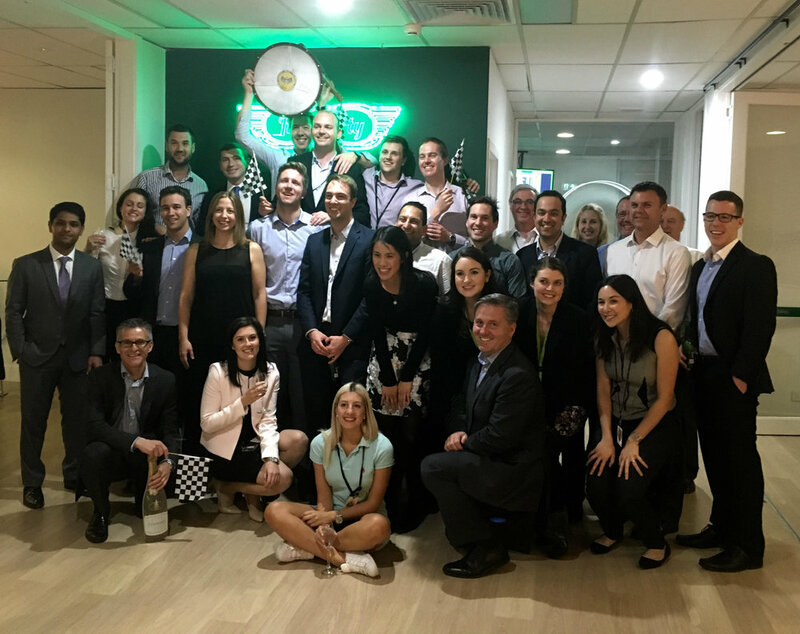 When you’re looking for the best team building ideas for work, there is a lot to consider, and you want to choose an experience that is right for your staff and business. • Dedicated Host. No matter how short your event is, you’ll receive a dedicated host who will facilitate the event and keep your employees fired up. Our dedicated hosts are friendly, knowledgeable and well-trained, therefore ensuring your day goes off without a hitch. • A range of Add-Ons. We have a wide variety of add-ons which you can select for your event to make it extra special. Items such as food and beverages can change the atmosphere of your event and by being able to choose what you require gives you greater freedom to formulate a team building exercise that is perfect for your staff. • An Event Centred Around Your Business. We understand that there is a purpose to your team building event and that this is your chance to install the principles of your company within your staff. By choosing us, we can help plan the day around these requirements, therefore ensuring every staff member is fully aware of their role within in the business. Have You Found Your Perfect Team Building Activity Ideas? If you’re interested in booking a corporate event in Melbourne through us or would like more information on our games, then you can contact one of our experienced team members right now. Send us an online enquiry or gives us a call and one of our members of staff will respond to your request as soon as possible.